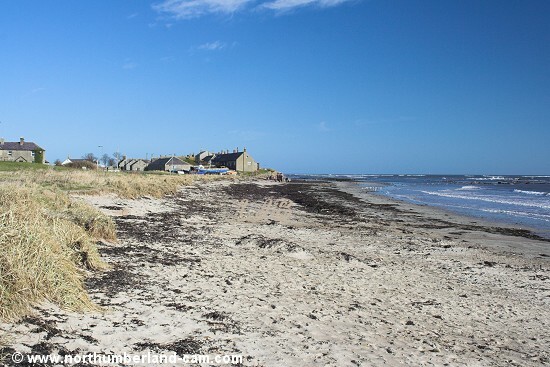 The beach at Boulmer Haven is overlooked by the village of Boulmer. 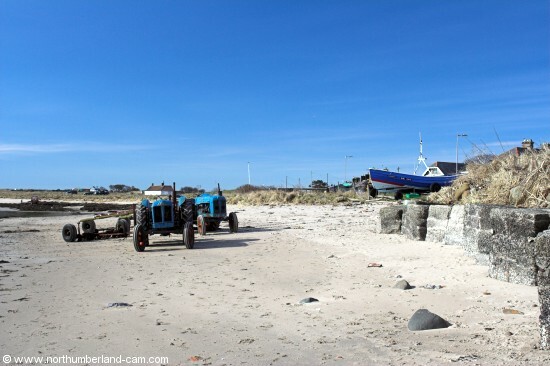 It has always been a working beach used by fishing cobles, although now there are only a handful. 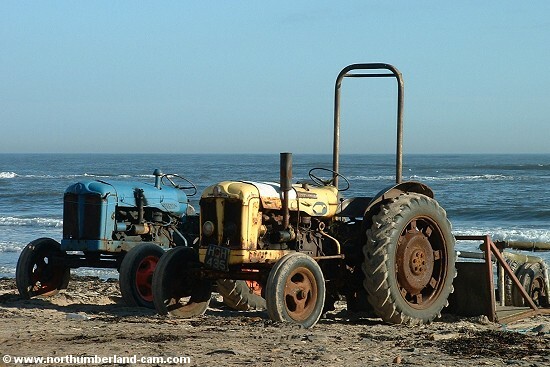 The tractors that haul them up and down the beach to the sea are many years old but still chug along. 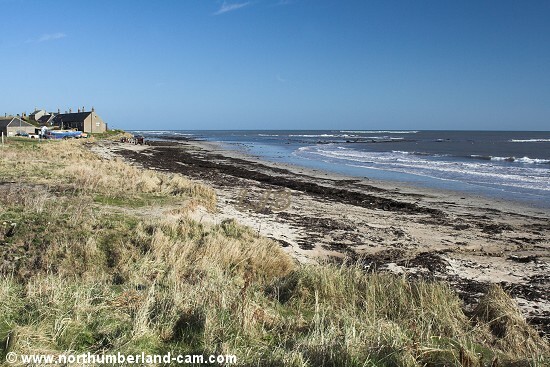 Unfortunately this beach is often heavily covered in Kelp which can make it look scruffy, of course it isn't and like many other beaches it is popular with walkers. 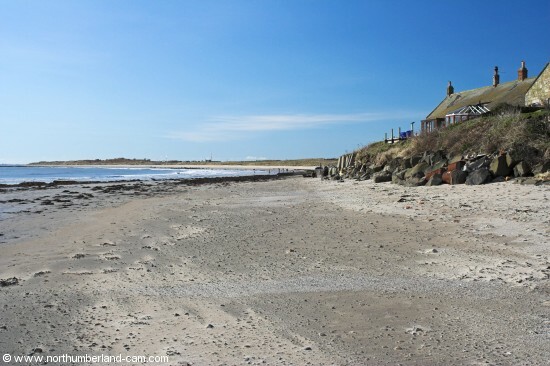 It is also a popular place for bird watchers.